Hey loves! so I finally received my Influenster box that I mentioned that I was waiting on my last post and I am excited to be reviewing it today and sharing my thoughts on it. 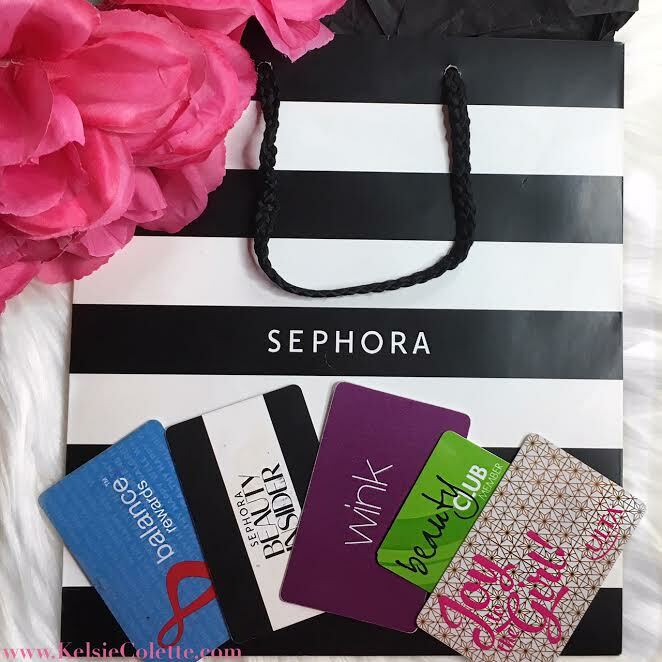 If this is your first time reading one of my reviews, you can visit here to find out what Influenster is from a previous post and how you can receive free product to review as well. Influenster email me about a month ago informing me that I was in the Maybelline City Mini voxbox. After I read the email I looked online to do my research and find out a little bit more about the mini palettes. At the time, I did not know which one I would be receiving but I was excited because there were eight options (I only received one). It's been a while and by a while I mean a week. Sorry! I planned to upload this last week but ended up getting busy and well, you know how that goes. Any who, I am so excited to bring today's review to you because you all know I love a bargain and the palette I am sharing with you today is just that. 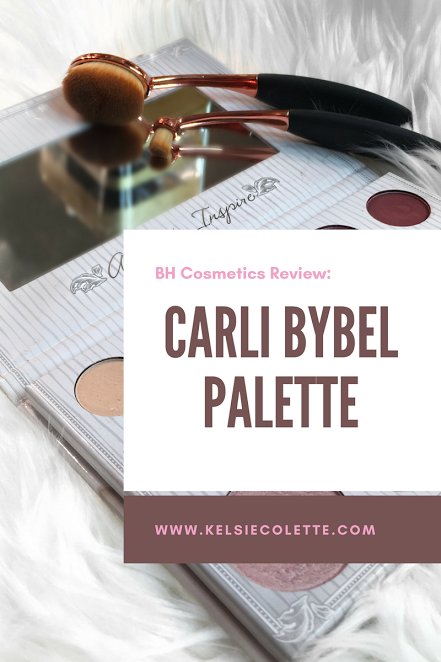 It is none other than BH Cosmetic's Carli Bybel Palette (first edition). Hey everyone! Can you seriously believe this is my third blog this month? I know, I know. I am just as surprised as you are. I have only been writing on beauty this month but I will soon be adding some inspirational and lifestyle post. With the extra time this summer, I have been able to spend more time focusing on my blog and social media. I hope to be able to keep up with this though and always have new content because I love to share. 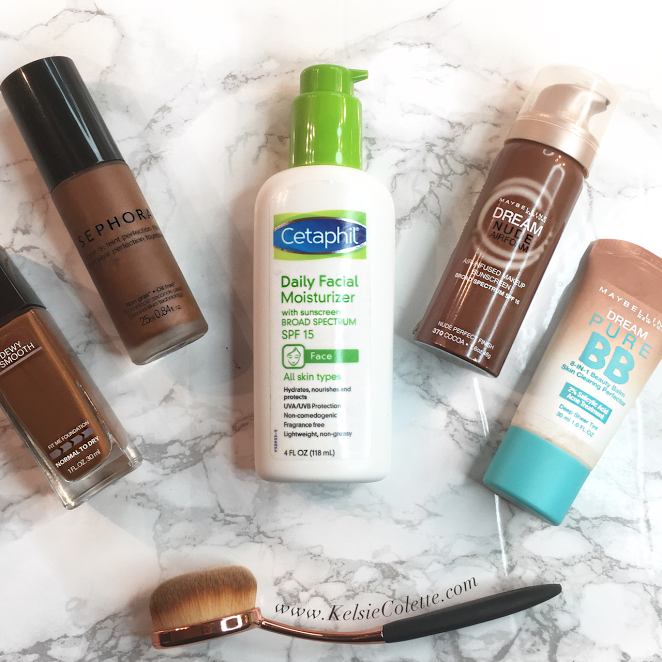 However, I can't make any promises so for now let's just celebrate the three weeks and get into today's review which will be over the Cetaphil Daily Moisturizer (SPF 15). Hey Glams! On today's post, I'm going to be sharing with you the top 5 affordable places that I purchase my makeup at in-store. I do get some things online as well but I am going to save that for another day and another post. Not everybody likes to online shop like I do or has an online shopping problem like I do. Did I just say I had a problem? I take that back. I would only have an online shopping problem if I was spending above my means but trust me, your girl is on a budget and a beginner professional couponer if that is a thing. We are going to make it a thing for the sake of this post, mmkay? Hey glams, can I call you that because I really can't think of anything else at the moment? I figured the glam went with my instagram name (GlamByKelsieColette) and was a cute play on words. Ha! 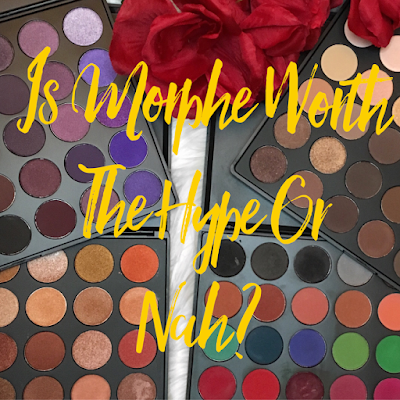 😏 Alright, so If you have spent any time in the beauty industry or even just mingled in the youtube/social media beauty world then you are aware of the brand Morphe Cosmetics. When I first started watching youtube beauty reviews a few years back I remember seeing some of my top beauty influencers talk about their products. Despite them being highly talked about, I had to purchase them myself to see if they were really worth the hype being that I usually avoid overly hyped products. "Whether I am showing you how to create a hot smokey eye with a glitter lip, sharing with you the hardest thing I've been through so far in my 20's, or giving you advice on how to stop wasting your time on the wrong people, my goal is to empower and inspire."